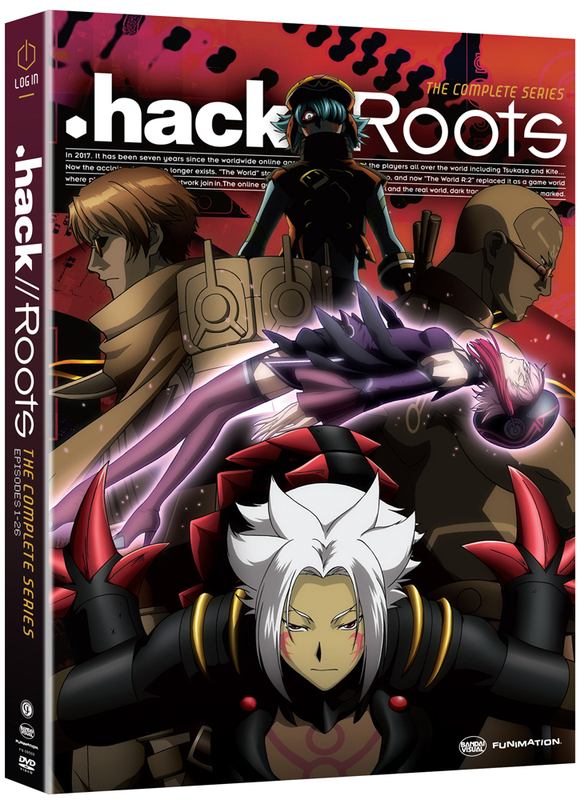 This .hack//Roots Complete Series collection contains episodes 1-26. In the newest version of the massive online RPG know as "The World," Haseo and his guild mates search for a legendary item called the Key of the Twilight - but they're not the only ones looking for it. When a rival guild faces off against Haseo and his teammates, the conflict has deep repercussions both inside and outside the game, and threatens to leave the players forever changed. Special Features: Textless Opening and Closing, Promo Videos, TV Spots, DVD Release Announcements, Trailers.